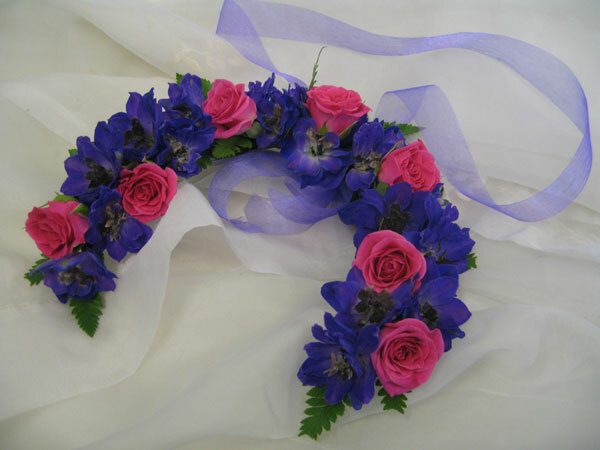 Ensuring everyone in the bridal party has the correct flowers can be slightly problematic. This, however, is not the case at Knoxfield Florist. 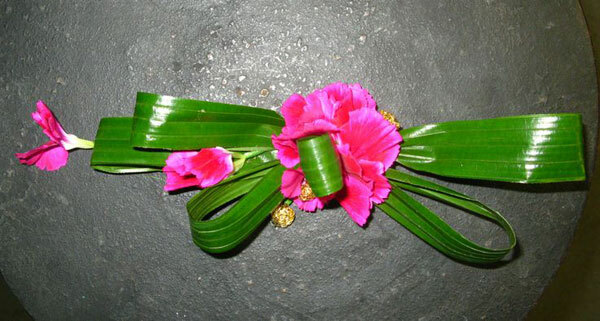 We strive to ensure all members of the bridal party fit into the theme and spirit of your special day through our personally designed corsages for the Ladies of the party. 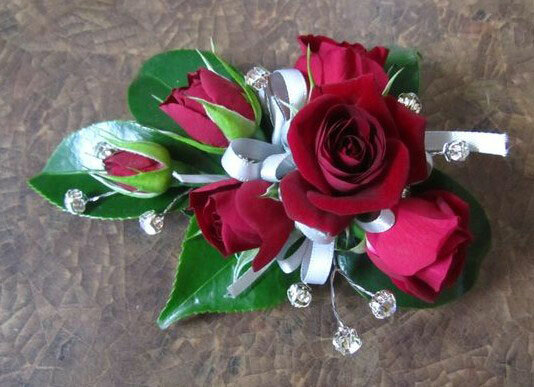 Simply call us on 9763 7852 to make an appointment with one of our designer florists.